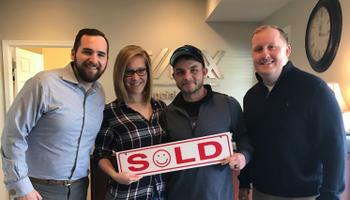 Sold our home in New Market at asking price in the first week it was on the market, Rob is very knowledgeable about the housing prices in the area where we were selling and was very responsive in responding to our texts and phone calls. Rob was very professional and quick to respond to questions/concerns, making my first home buying experience less stressful than I expected. He made sure all deadlines were met on time to avoid delaying settlement. I would highly recommend him. Rob is a professional, knowledgeable and client focused agent who really does make sure that you are getting the home of your dreams. I have purchased 2 homes and sold a home through Rob and in each instance I felt he cared for me and my family. 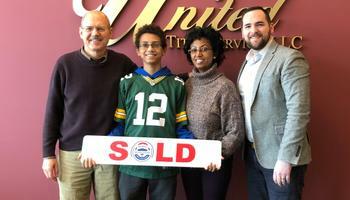 He utilized all aspects of his experience and Remax to get us to closing with "us" as his primary focus. I highly recommend Rob for your future sale or purchase as he really takes the whole stressful real estate process and streamlines it for his clients. Rob helped me find and purchase my first home 5 years ago. 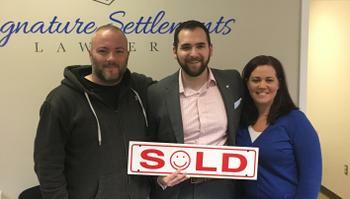 Thanks to his expertise and knowledge even then, we were able to capitalize this year by selling that home, making a profit and buying a larger home. Rob is always knowledgeable of the local market, when to buy or when to stay and when to sell. He is a realtor that will constantly stay in touch with you throughout the process of buying/selling, gives expert advice and has the same quality contacts to recommend to help you through the process (Lenders, Home Inspectors, Contractors, etc). When you work with Rob, its a one stop shop. You don't need to worry about the hassle of finding anyone else. And after the fist time of working with him, he will always be available for any questions, updates on the market and he will be ready to help again when you are ready to purchase another home. Talk to Rob, he will get the job done! Working with Rob exceeded any of our expectations. My spouse ans I were looking into purchasing a home and were first time homebuyers so we both were not familiar with the terminology or the best process / people to involve. Right away Rob was incredibly friendly and took time to sit down with my spouse and I to determine what would be a good fit for us. He even recommended a lending agent in the area, which we ended up using and greatly appreciated. Rob was willing to meet us late in the evening to accommodate our schedules with work and ensure we never missed out on a good property showing. 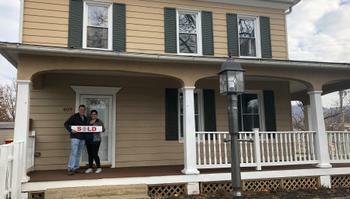 He was very helpful in explaining the entire process and really relieved our stress level seeing during our search for this home we were also only 2 months away from our due date for our son being born ! I truly believe his expertise helped tremendously in our offer getting accepted. I highly recommend Rob Krop to anyone in need of an amazing realtor! 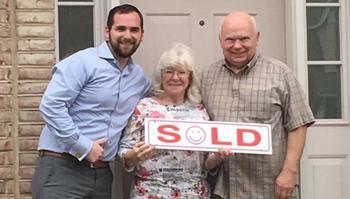 From the time my wife and I even considered buying a home, to the final handshake after closing, Rob Krop was the most helpful agent we could have asked for! Not knowing where to start, Rob gave me all the information I needed to secure a loan, improve my credit score, find the right house, and finalize closing. 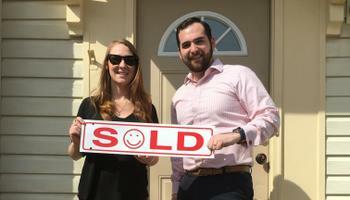 The home we purchased was only on the market for 2 days! Rob has the knowledge and knowhow, and our offer was accepted within less than 24 hours! 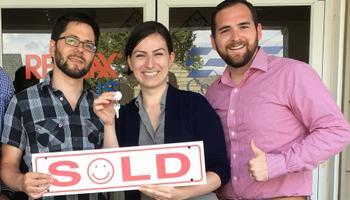 We got our dream home and it is all thanks to Rob Krop and his amazing team at Remax Plus! Top notch work all around! I 100% recommend Rob Krop to any buyer, whether first timers or well experienced buyers. A+!! 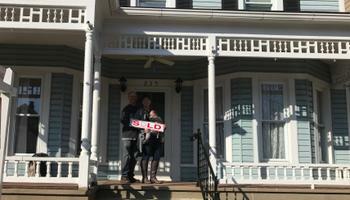 We just bought an old colonial in downtown Frederick with Rob's expert help. He is extremely knowledgeable, professional, easy to work with and extremely responsive. I would highly recommend Rob and plan on using his experience and locks knowledge in the future for investment properties. 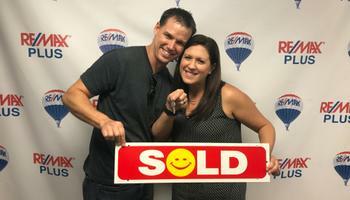 Rob helped us purchase our first home, and we absolutely could not have done it without him! He was always available to answer our questions or respond to concerns, and worked tirelessly to make sure we felt comfortable with the process and were happy with the outcome. With his guidance, we found a wonderful house for our family. 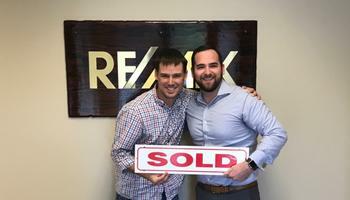 Rob did an outstanding job guiding us through the process of selling our home. We were very impressed and pleased with his professionalism, reliability, responsiveness and real estate knowledge. He was "client focused", and was always very quick to respond to our questions / concerns throughout the process. His experience with the buying / selling process allowed him to give us some great tips, advice and feedback for interior and exterior modifications to make the house more presentable. We recommend his service to anyone looking for real estate advice for selling and / or buying homes or property. Thank You Rob, excellent job! Robert Krop was incredibly courteous and patient, even though we took several years to find the perfect house. Once we signed a contract he stepped in to make sure the deal went through.